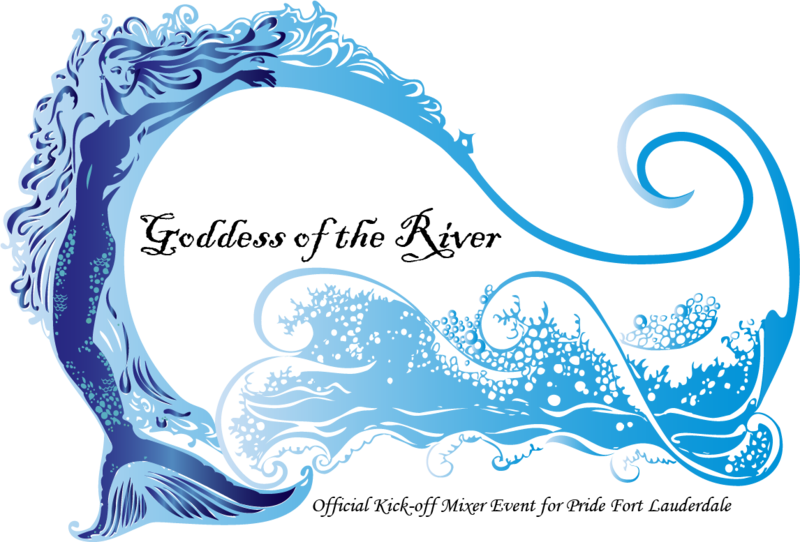 We have experienced this for ourselves on two occasions. 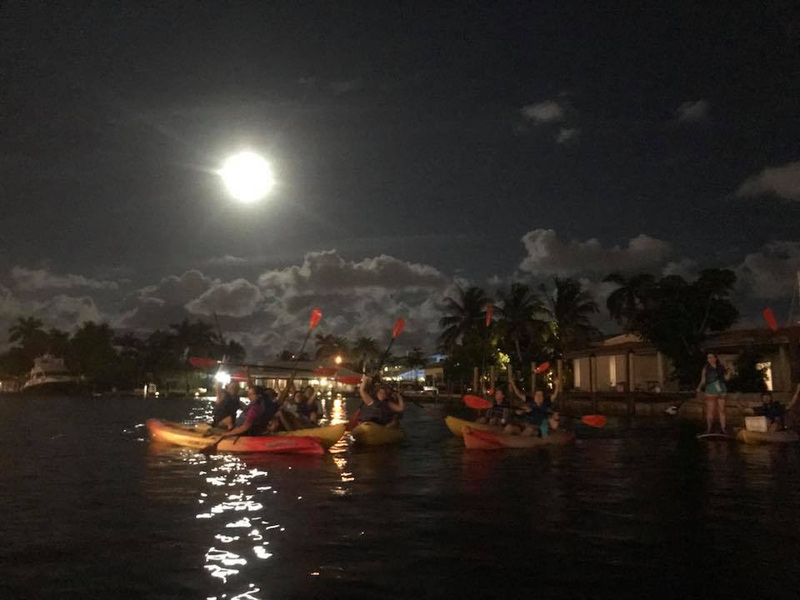 We encourage you to check these events out from our friends at Blue Moon Outdoor in Oleta River State Park. 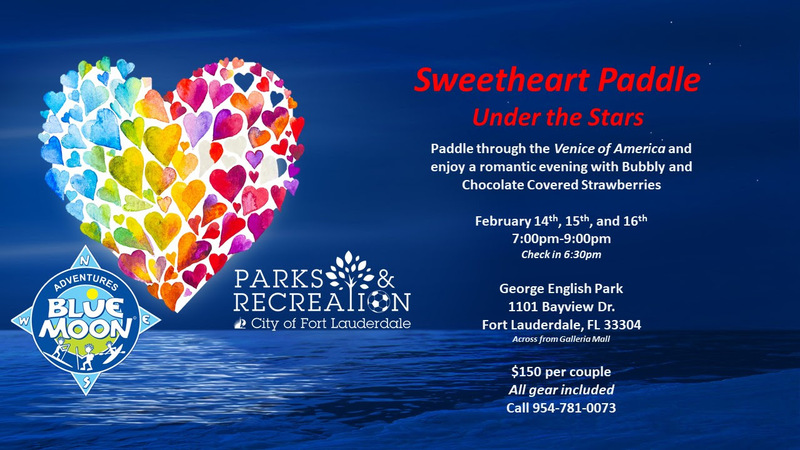 Our February events will kick-off with our Sweetheart paddles on the 14th, 15th, and 16th from 7:00pm to 9:00pm. 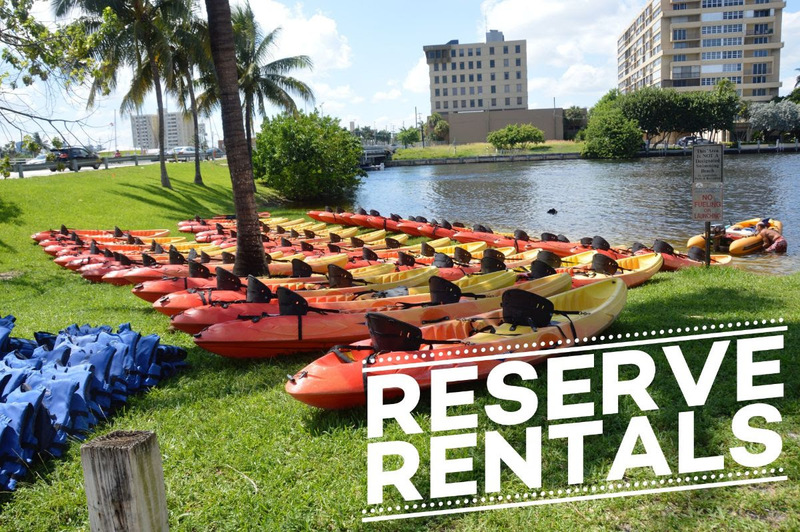 We will be open President’s Day February 18th 10am to sunset for rentals or call to reserve your Venice of America Tour at 10am or 2pm. 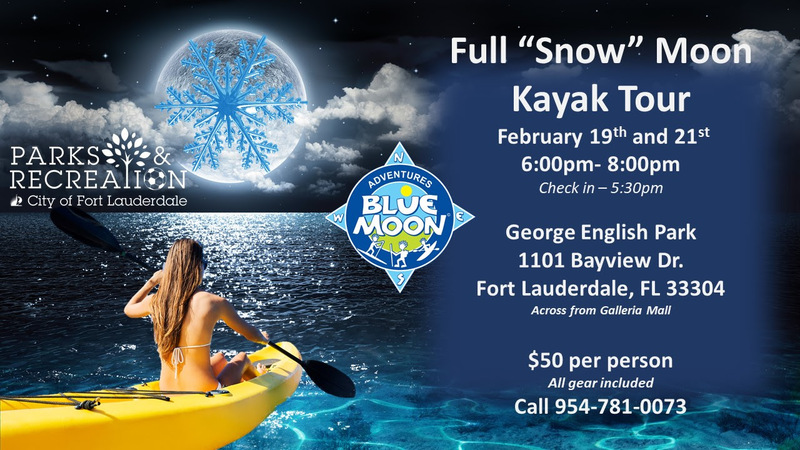 Our Full “Snow” Moon Tours will be Tuesday February 19th and Thursday February 21st from 6:00-8:00pm.